During the last UN session, when the media were dominated by headlines about the well-known hotbeds of tension, a strong but little noticed message came from the leader of a Central Asian Republic, writes Adrian Van der Meer. Adriaan van der Meer is the European Commission’s former Head of Delegation in Central Asia. During the UN week in New York in September, the media were dominated by headlines about North Korea, Iran, Syria, migration and fighting terrorism. These are fundamental problems that deserve our highest attention. Yet a strong but little reported message came from the leader of a Central Asian Republic. Let us be frank, this is not a region which generally hits our headlines. Occasionally an earthquake is reported or a rise in drug trafficking or news of foreign fighters joining terrorist groups. Many have heard about the Aral Sea, once the world’s fourth biggest lake which is most likely gone forever. Its death has brought about decades of environmental disaster. And now another environmental catastrophe is looming. In an emotional speech in New York, the leader of a small mountainous country, the Kyrgyz Republic called for drastic measures. President Almazbek Altambayev was referring to the numerous uranium mine dumps in Central Asia; a legacy of the former Soviet Union that poses a threat to the entire region. He had recently visited Mailuu-Suu ranked 20th among the 25 most polluted places on earth. Since the 1990s, the countries have raised this urgent matter numerous times in the UN framework as well as bilaterally with the EU and others. Many studies were carried out and expensive conferences held. But the international community has been reluctant to step in. There were fears of the unknown: the size of the problem, the priorities and the final cost of remediation work as well as dogmatic discussions about the polluters pay principle. Finally in a 2013 UN resolution was passed asking for international support to overcome the threats. This resolution led to the EU taking a number of initiatives. Despite these efforts, worries remain among the leaders of the poorer Central Asian countries. 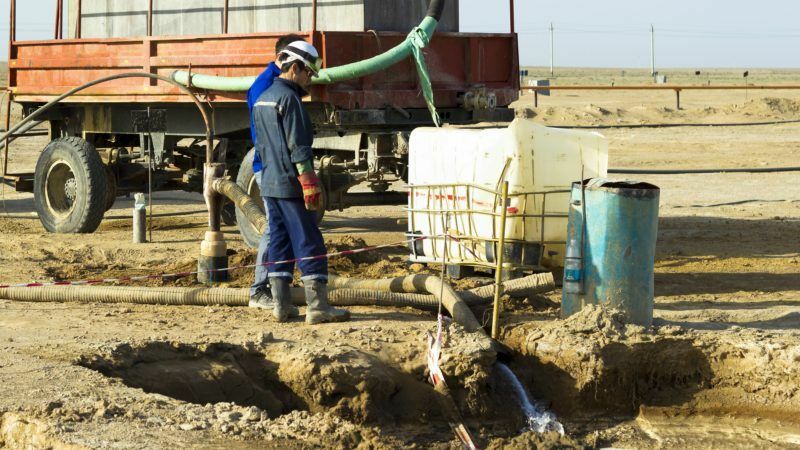 Who will financially assist them in preventing yet another environmental catastrophe in Central Asia? And by the way, funding will assist them to fulfill the Sustainable Development Goals. 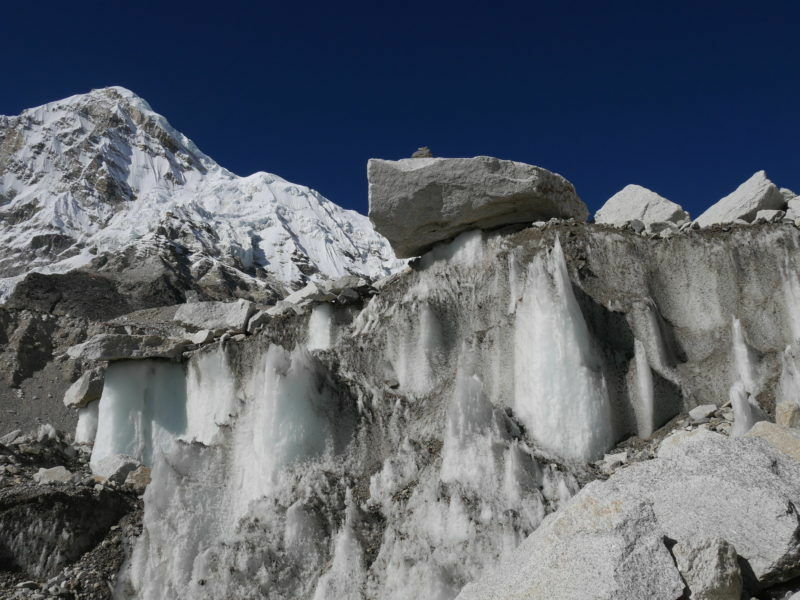 Global warming has not yet impacted the Himalayan chain, a new in-depth satellite study shows. EURACTIV Italy reports. 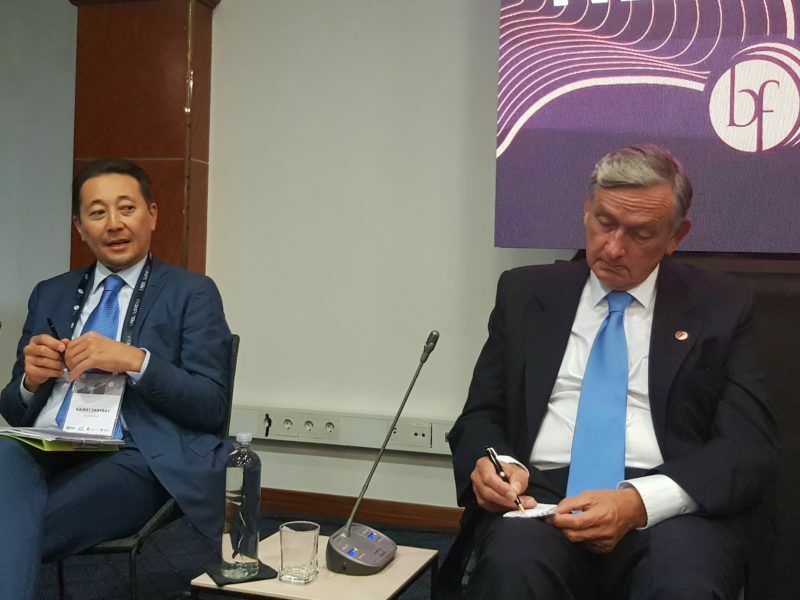 In New York, Kairat Abdrakhmanov, Foreign Minister of Kazakhstan drew attention to Kazakh President Nursultan Nazarbayev’s proposal for an annual one-percent transfer from the defense budget to sustainable development by each state. The suggestion, he said, is relevant in light of the shortage of financial resources to solve global environmental issues such as in Central Asia. However, it is unlikely that this proposal will be followed by other countries. The EU, President Tusk, as a soft power should, therefore, continue to convince other donors to make the funds available. The G7 is a good forum for this purpose. In the past, it also arranged the financial burden-sharing to overcome the Chernobyl legacy. Central Asia cannot afford another environmental disaster like the Aral Sea.